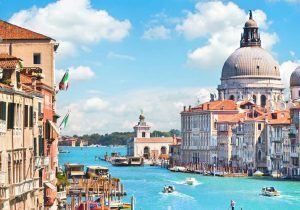 Located in the heart of the Mediterranean, the island of Sicily is the largest region of Italy. Its geographical position has made this region a strategic site since ancient times. The artistic and cultural wealth is right is by the passage of so many peoples, each of which has left traces of his beautiful Mother House. Lots of places to visit. 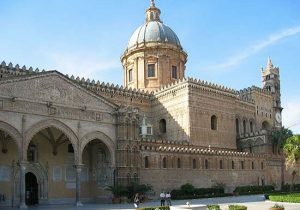 Starting with Palermo the capital of Sicily which is rich in art with palaces and churches in Romanesque, Gothic, Byzantine and Baroque style. The cathedral of Monreale one of the finest examples of Norman archichettura in the world. 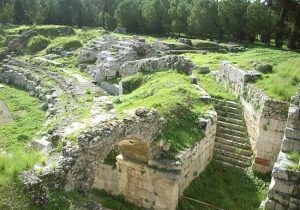 The ruins of the Phoenician city of Solunto, and the Greek cities of Segesta and Syracuse. The Valley of the Temples in Agrigento. The baroque cities of Catania, Modica and Noto. Ending with the charming Taormina one of the pearl of the Mediterranean Sea.